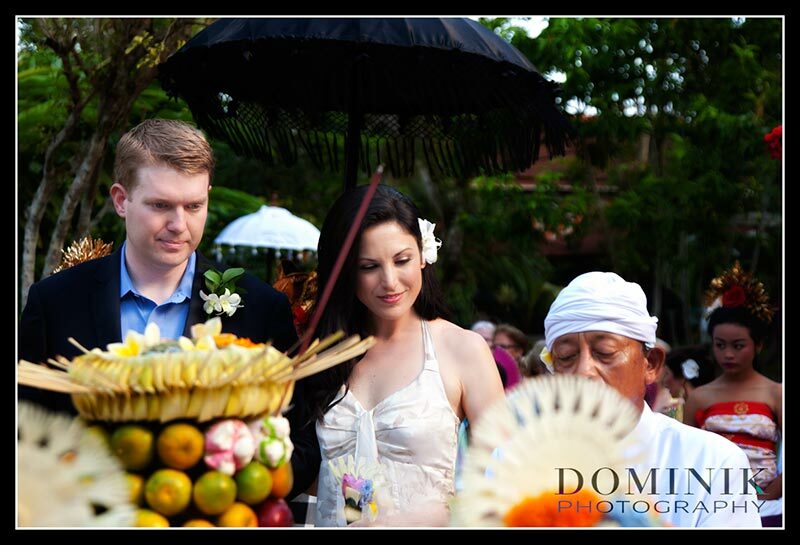 At this wedding I truly felt being a wedding photo journalist, a witness to a spectacular Ubud wedding. 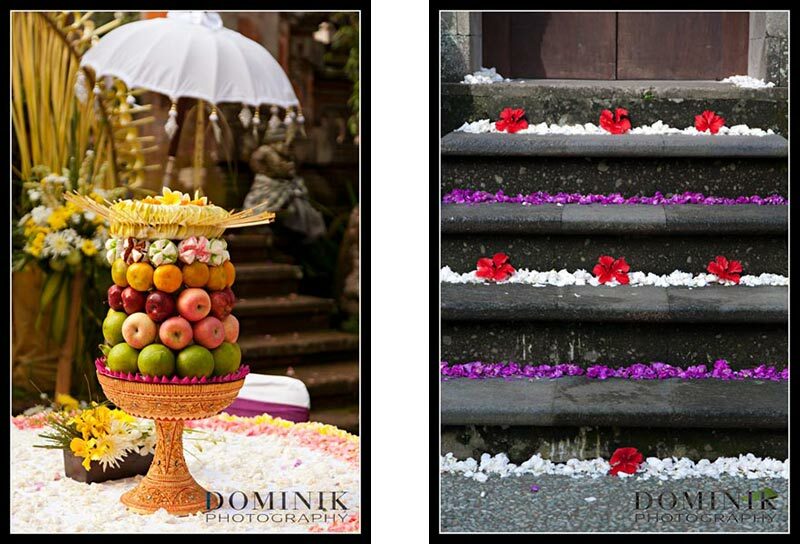 I am very grateful and humbled for being the Ubud wedding photographer for this wedding of magnificence. 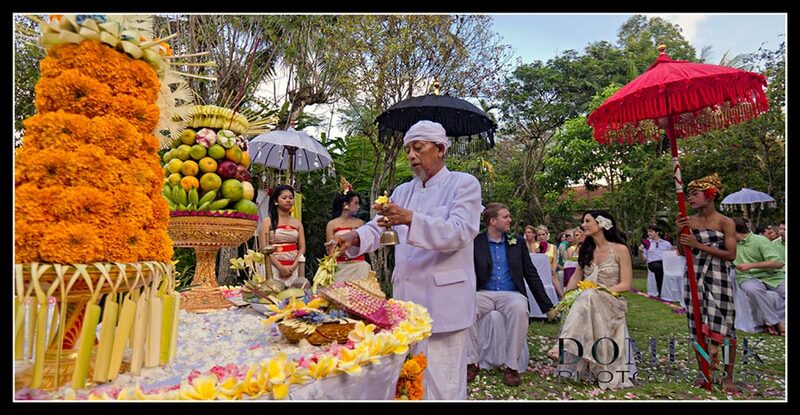 Let me share with you: A whole Balinese gamelan orchestra, Balinese priest and many holy men, an army of flower girls and other Balinese ‘actors’ plus a spectacular traditional Balinese dance performance – those were the ingredients for a Bali wedding with the strongest Balinese culture flavor I ever witnessed. 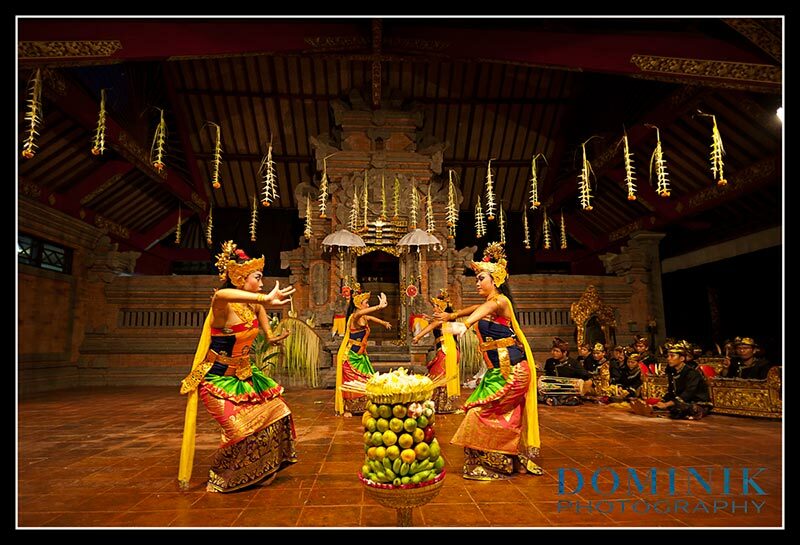 And all this set amid one of Ubud’s oldest and most spectacular resorts + restaurant + museum. 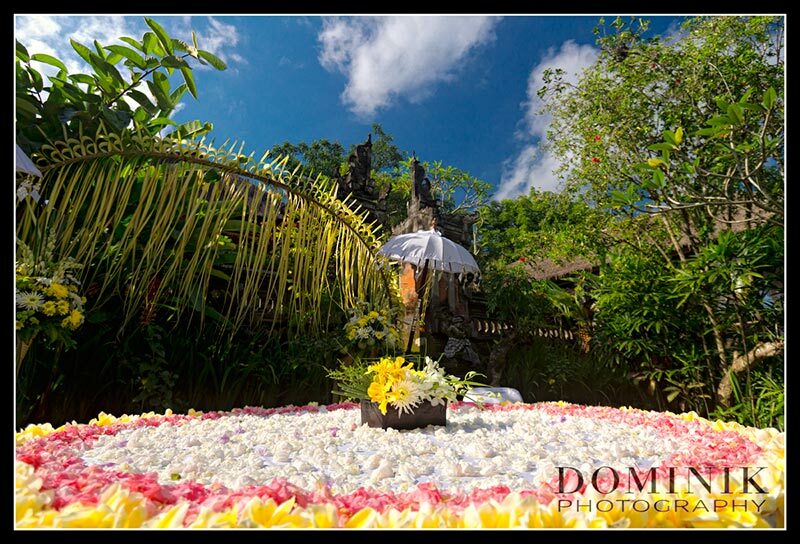 Of course a lot of credit also goes to the people from the resort who all worked together perfectly. 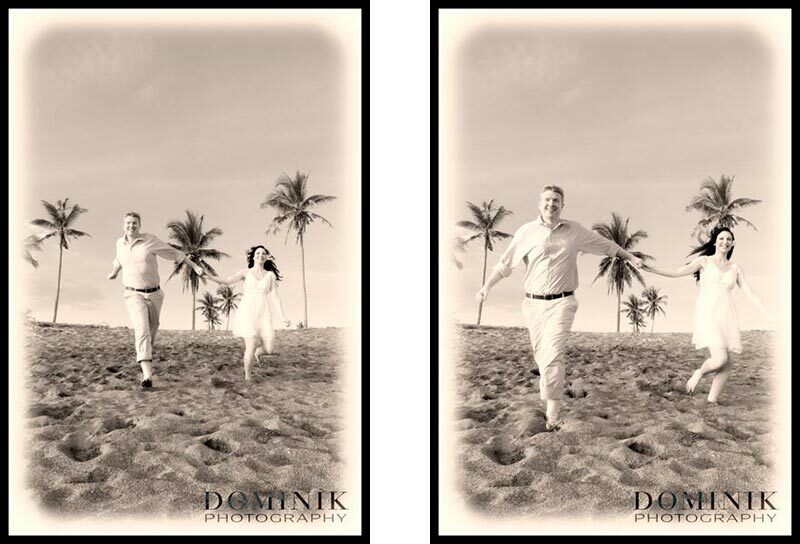 The protagonists of this ‘movie’ were certainly the bride and the groom. 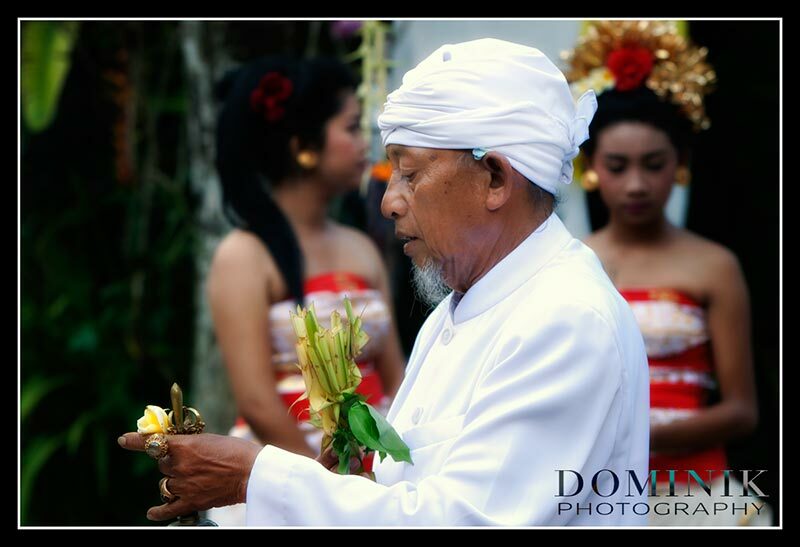 But for me, the true hero here was the father of the bride. 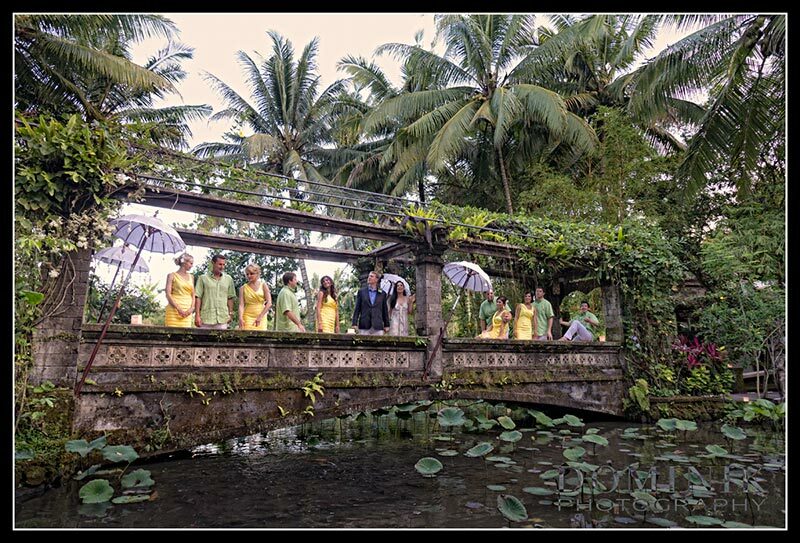 Phil, I bow myself and applaud you loudly ! 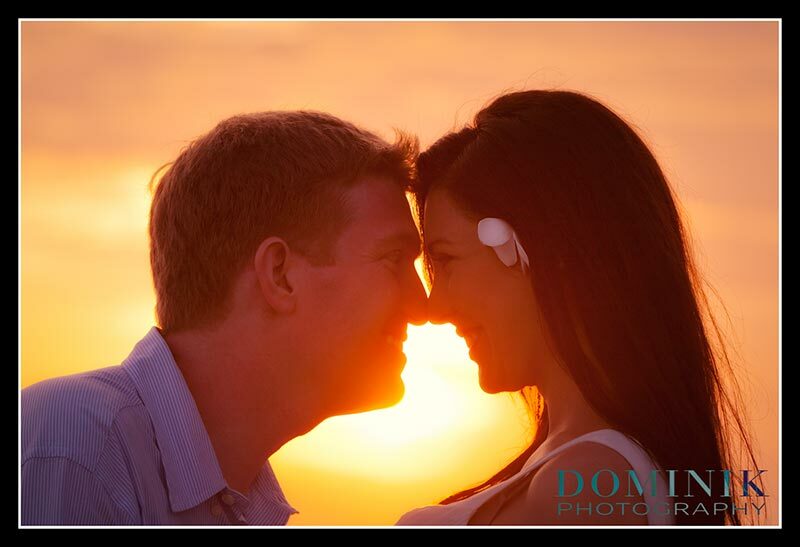 What you have pulled of here is remarkable and admirable! 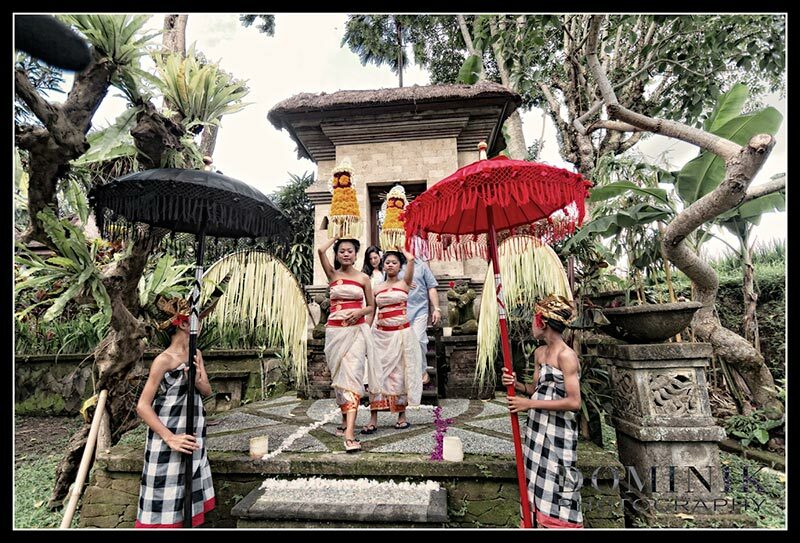 Dear reader, you must know that this wedding did not involve any wedding planner or wedding coordinator but was solely conceived, planned, arranged and coordinated by the bride’s father. 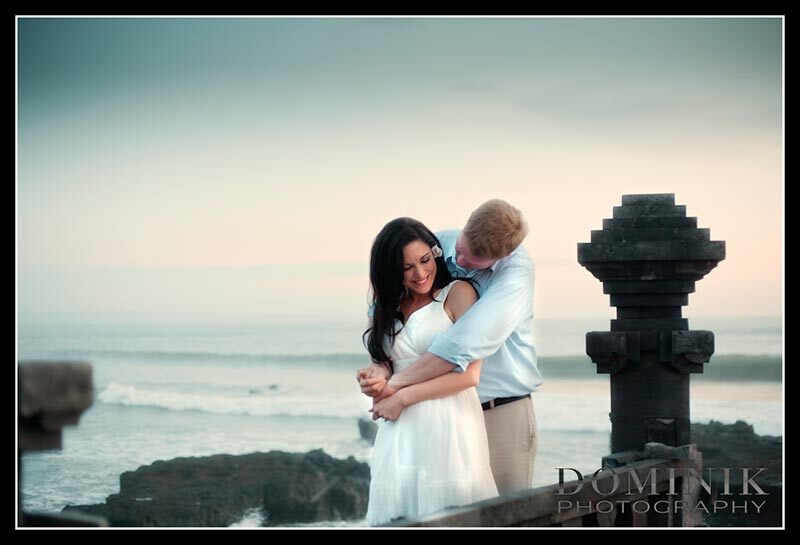 Because the wedding was set in Ubud I was requested to have a photo session with the couple on the day before so that they would also have photographs of them on the beach. 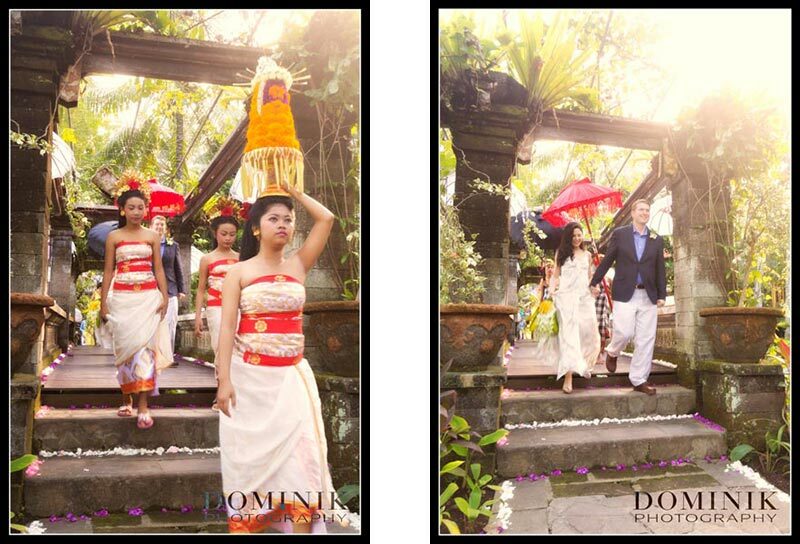 The first part of this session was photographed in Sanur and involved all the guests of the wedding and the bridal party. 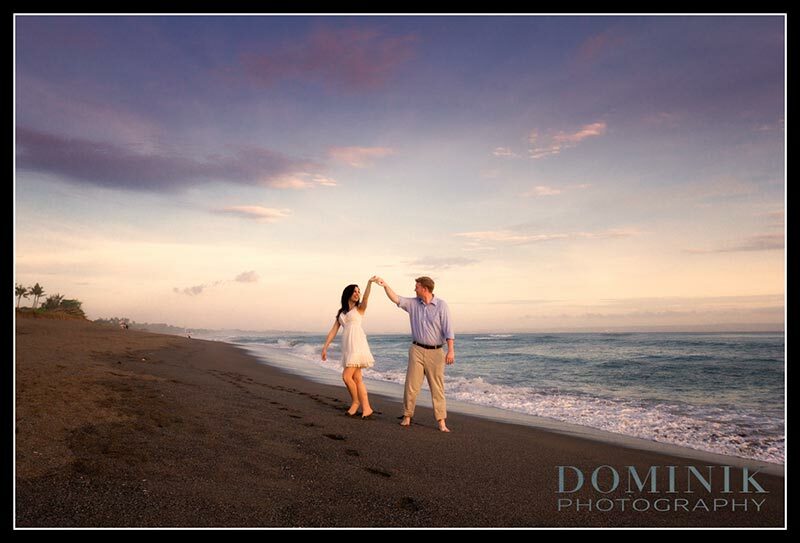 The couple then took off to a quiet beach on Bali’s western shores and we had such beautiful light as you can see on the following photographs. 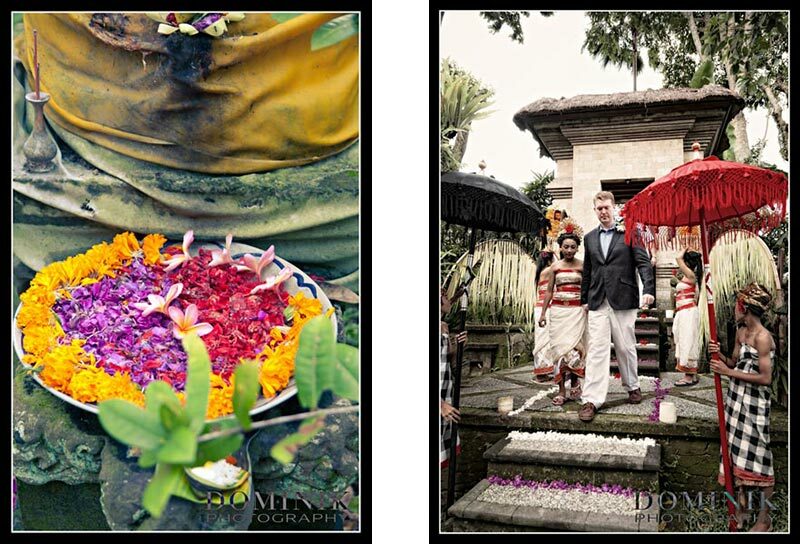 As for the wedding day itself I don’t feel any words are necessary – as matter of fact I am actually lost for words… Therefore without any further ado let me present you the photographs from the wedding up in Ubud. 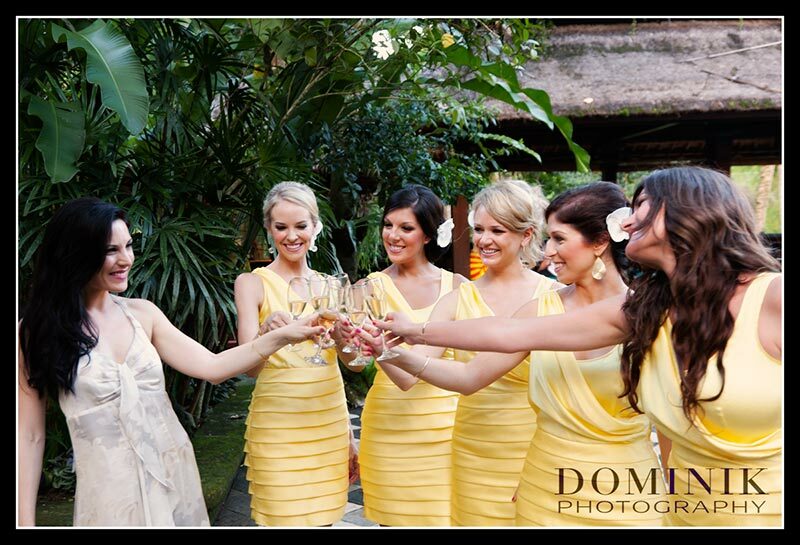 The makeup and hair styling for the bride, the bride’s maids and the mother of the groom was done by Bali’s best makeup artist. 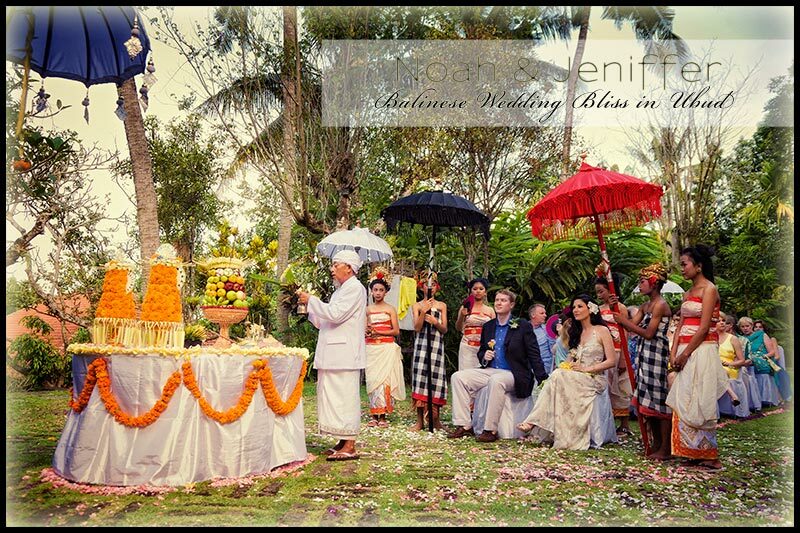 If this wedding has wetted your taste buds please feel free to drop me a line and I’d be most happy to get you in touch with experienced vendors that specialize in this kind of Bali weddings. 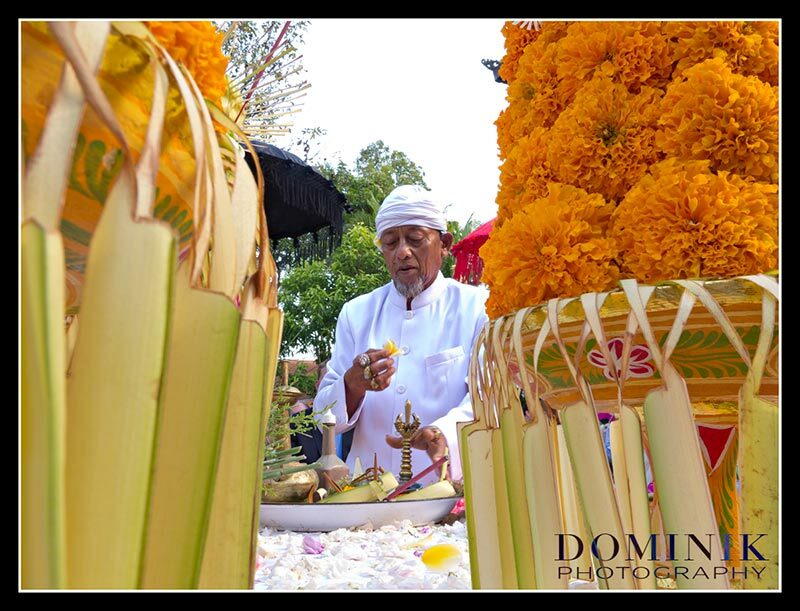 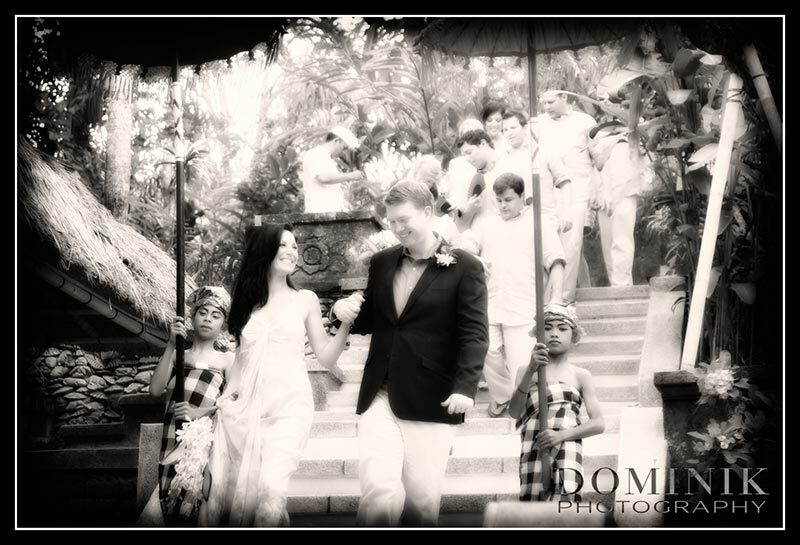 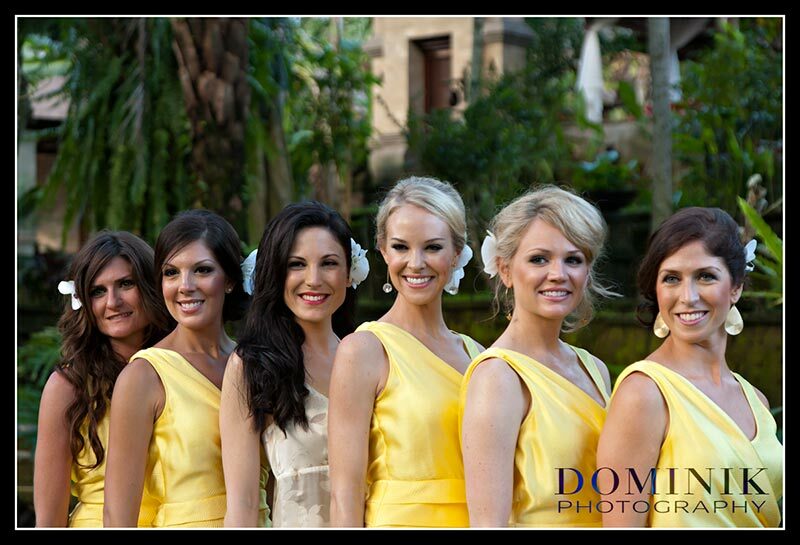 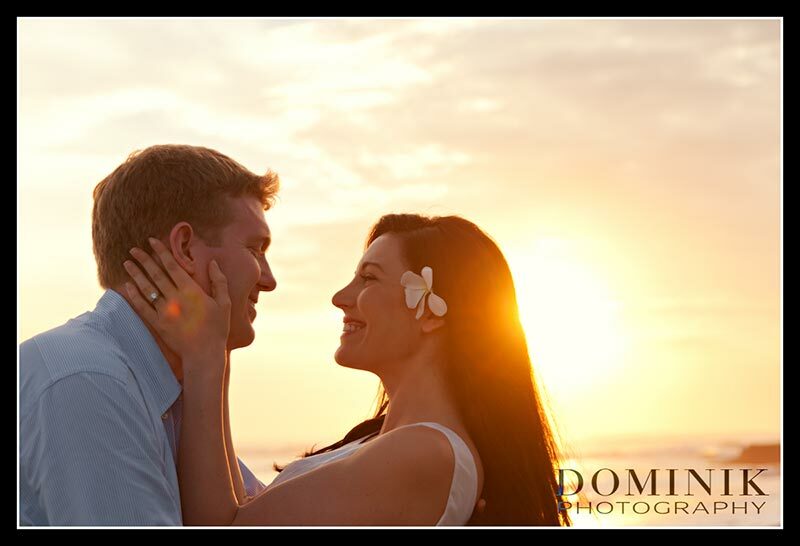 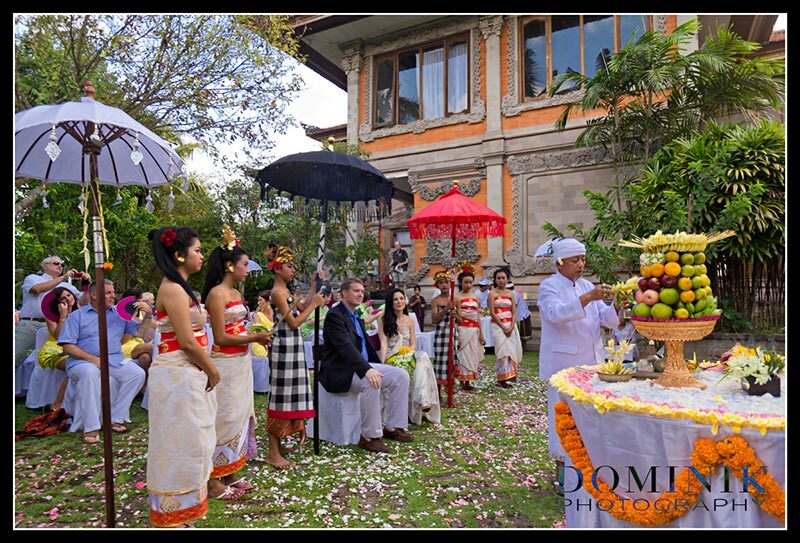 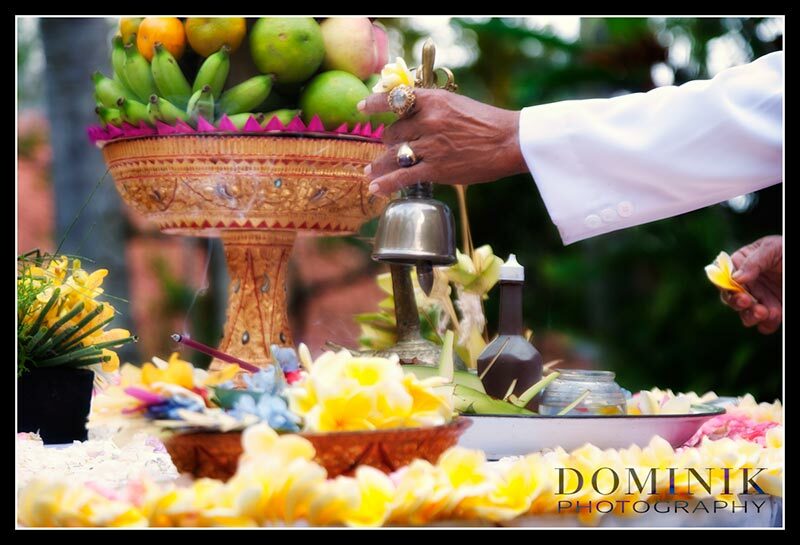 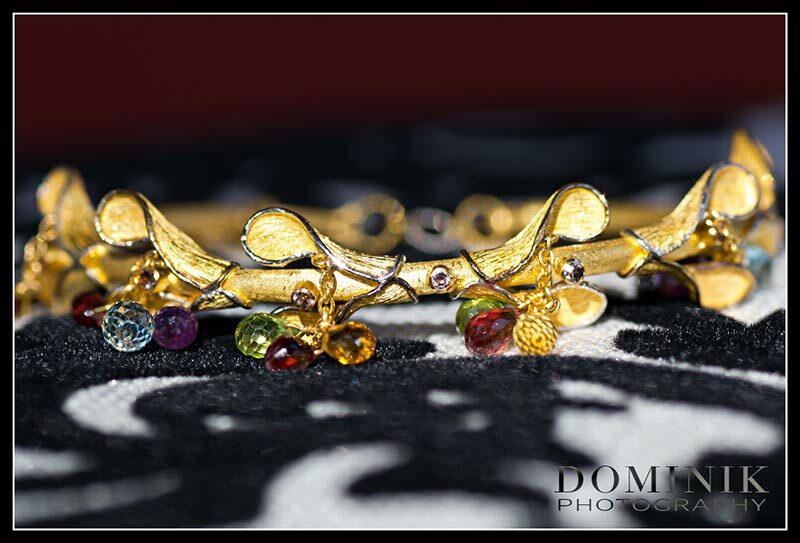 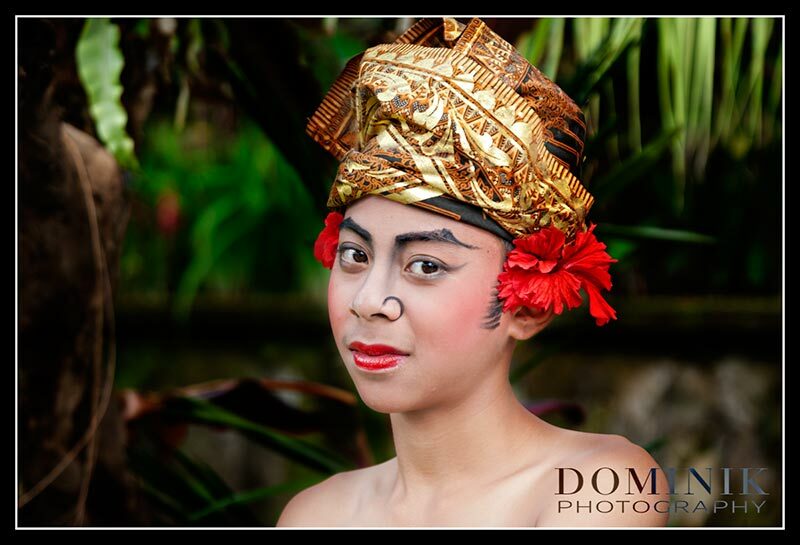 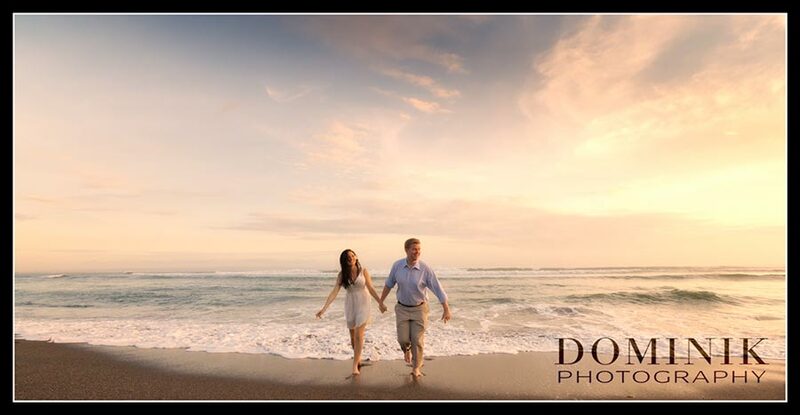 Dominik is the ultimate when it comes to wedding photography in Bali. 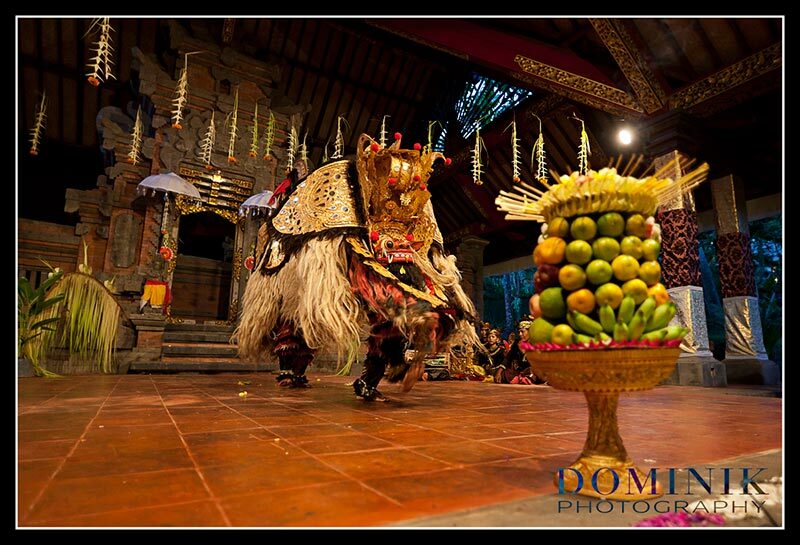 The level at which he performs is unsurpassed in Bali and , I am sure, beyond.A memorable experience interacting with him. 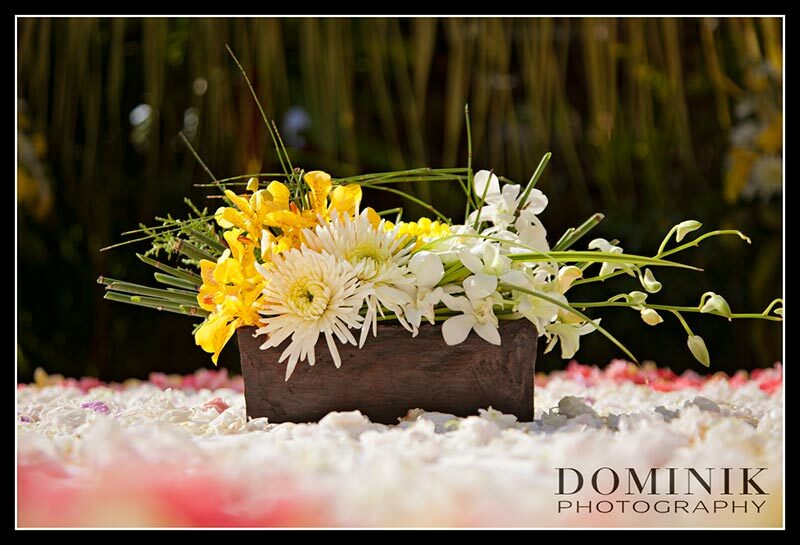 He produced a photographic masterpice of my son’s wedding to his wonderful Jennifer!